We get asked regularly; how can LeadSync be sure that Facebook Lead Ads email notifications will reach customers’ inboxes. We’ll fortunately we use a “transactional” email service called Mandrill created by the awesome folks from MailChimp. 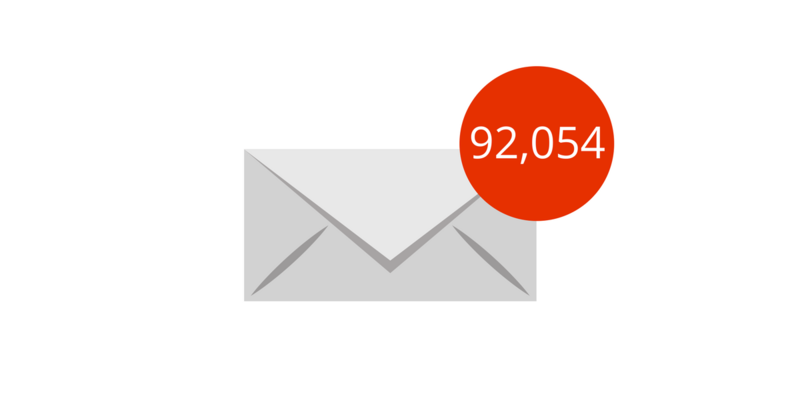 This application ensures notifications are delivered (almost) immediately to email inboxes.